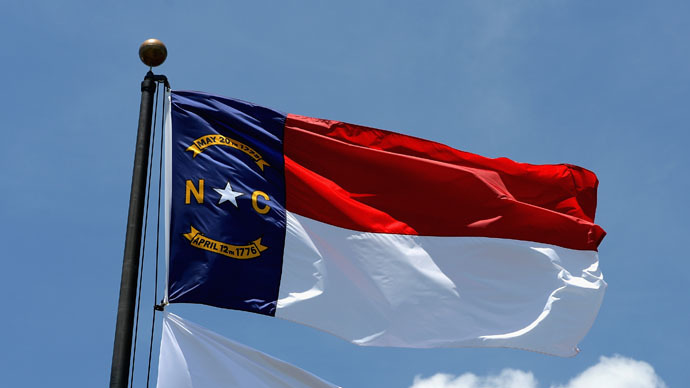 Senators in North Carolina passed a bill penalizing all video and audio recording in restricted workplace areas. Critics say it unfairly targets whistleblowers. Previously passed by the House, the bill is now headed to the governor for signature. The state Senate passed House Bill 405, titled the “Property Protection Act,” by a vote of 32-13 on Monday night. The bill would allow business or property owners to press charges against employees who intentionally enter restricted areas to record sound or video, reported Raleigh television station WRAL. North Carolina governor Pat McCrory is expected to sign the bill into law. The bill was sponsored by state Senator Brent Jackson, a Republican from Autryville. Jackson, a farmer, has twice previously proposed legislation, dubbed 'ag-gag' by critics, seeking to outlaw clandestine recording of agricultural practices by animal welfare activists. In recent years, several of such secret videos have exposed questionable practices at cattle and poultry farms in North Carolina. However, WFAE public radio in Charlotte noted that the bill, as written, applies to all businesses in North Carolina and not just the farms. Any employee that knowingly records audio and video at the workplace and makes it public can be sued for court costs, punitive damages of $5,000 a day, and compensation for any actual damages caused by the recording’s release. Backers of Jackson’s bill say it protects property owners from rivals or activists trying to steal information, but does not apply to whistleblowers. Critics of the bill disagree. Senator Josh Stein, a Democrat from Wake, argued the bill would penalize whistleblowers, noting that North Carolina’s whistleblower laws only protect employees in matters concerning their specific workplace rights, such as wages, workers' compensation and worksite health and safety rules. "Our whistleblower law does nothing for an employee who brings forth a violation of the law that affects the general public," Stein said, citing the example of a pharmacist who might find his employer using drugs past their expiration date, but face civil liabilities under Jackson’s bill if he took a picture of the expired drug label.